Power Star Pawan Kalyan’s Katamarayudu will have its Vizag schedule from February 6th. In this high budget action entertainer based in Rayalaseema, Pawan will be seen as a village honcho. Naturally, Pawan will be mouthing all his dialogues in Rayalaseema slang and buzz is that his Seema dialogues will surely woo his fans to no limits. Pawan’s penchant for language and culture is well-known and he is said to have put in extra efforts to nail the accent. 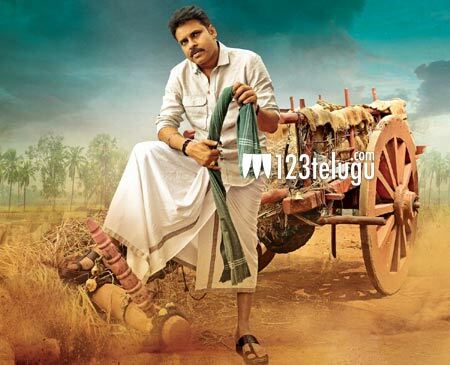 Katamarayudu is being directed by Dolly and produced by Sharrat Marar. Shruti Haasan will be seen romancing Pawan after Gabbar Singh. Anup Rubens is the film’s music composer. The film’s teaser will be unveiled in a few days.